For quite some time, Japanese car manufacturers such as Toyota, Honda and Nissan were reluctant to use a turbo engine or technologies such as direct injection for their cars. But now, it seems all three will develop a turbo charger in the following years. At the moment, only Nissan uses a turbo motor for its Nissan Juke model. But in the future, Honda intends to install a turbo charged motor into the Civic, CR-V crossover and the Accord sedan. Toyota, on the other hand, will install new four-cylinder turbocharged engine to replace the V6 offerings across all models from the Toyota and Lexus lineup. The change will include the popular models such as Camry and IS. Nissan will focus on implementing direct injections to the already good engines. The Japanese car manufacturers were able to wait with the move to turbo. In the same time, turbocharged engines were and still are used exclusively and extensively by some European car manufacturers and Ford. Korean brands also use turbocharged engines. But Japanese manufacturers could allow themselves to wait a little longer. They had less to prove to the customers and the models by Honda, Nissan and Toyota were at the top of the segment or near the top when considering fuel economy. By making fuel efficient vehicles, the trio of Japanese manufacturers was able to wait and make the move to turbocharged motors whenever they wanted. Waiting for turbocharged motors also helped the trio to save a lot of money. Instead of spending money on developing turbocharged motors and technology, Toyota, Nissan and Honda were able to develop other strategies that had long-term benefits. One example is Nissan’s electric car or the hydrogen fueled car by both Honda and Toyota. And since they have reached the limit of efficiency and other technologies, the trio will have to make the switch. 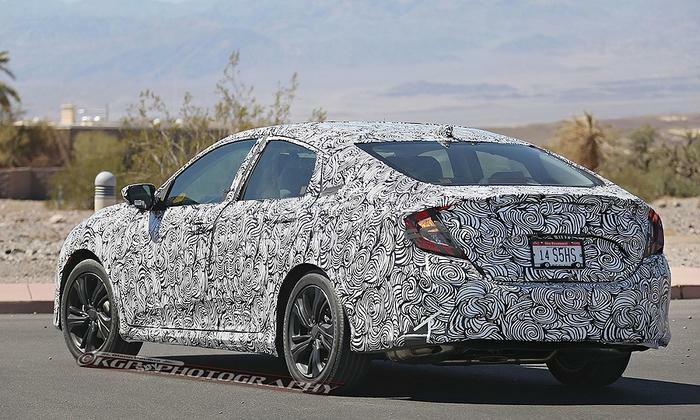 Honda will be the first among the three to test the turbocharged engine, placing a 1.5 liter turbo engine with four cylinders into the Honda Civic, a model that should make its debut this year. 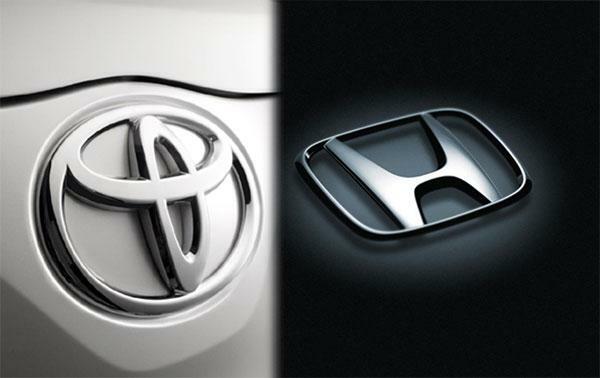 The Accord and the CR-V will also use the engine, but they are scheduled for next year. Toyota, on the other hand, will wait a little longer, as the 2.0 liter four-cylinder turbo engine makes its debut in several cars in the Toyota and Lexus palette. The 2.0 turbocharged engine should replace all V-6 engines. The mainstream engine used by Toyota won’t be replaced. Instead, the Japanese car manufacturer will adopt direct injection into its already popular four-cylinder engine.